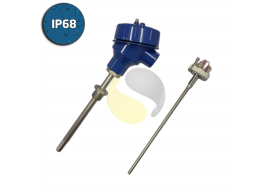 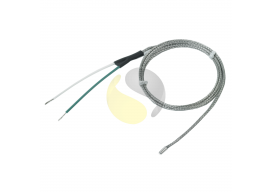 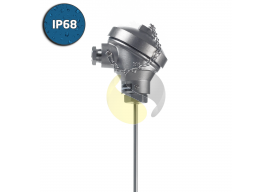 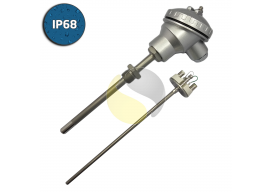 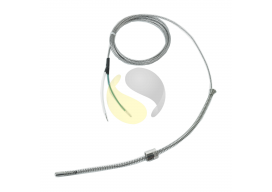 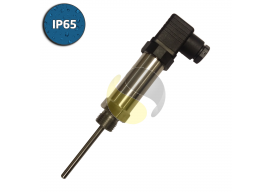 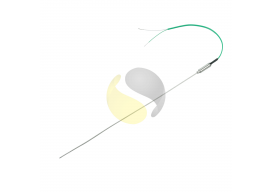 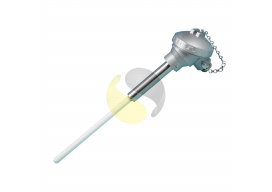 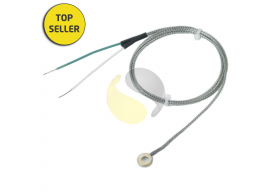 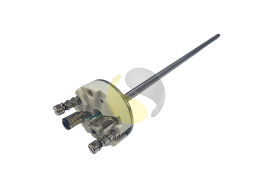 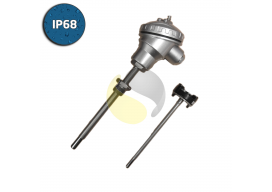 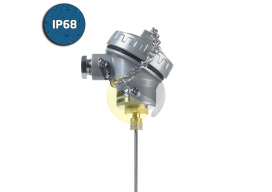 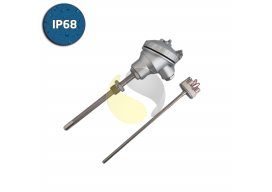 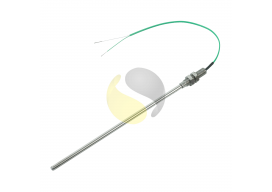 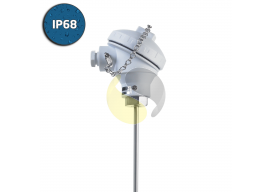 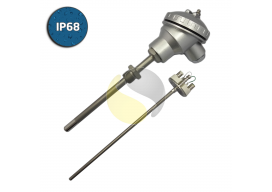 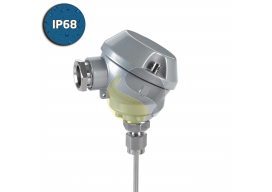 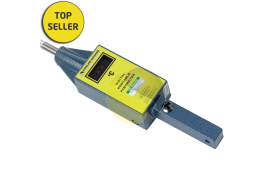 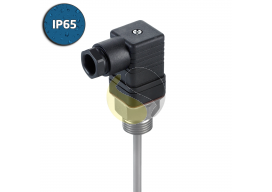 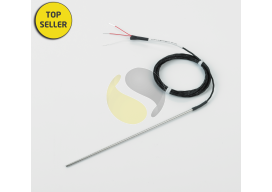 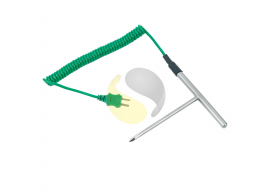 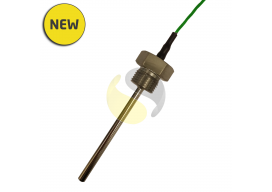 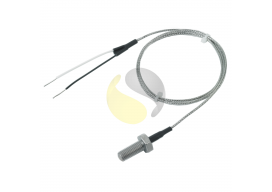 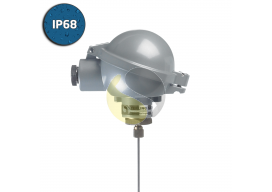 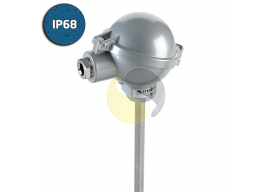 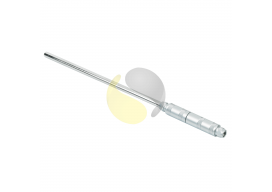 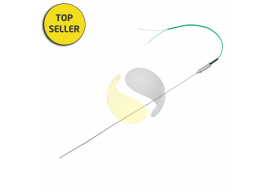 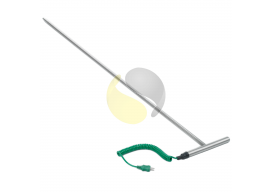 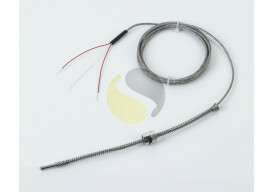 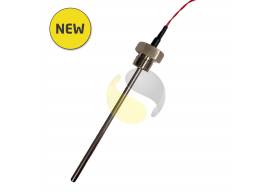 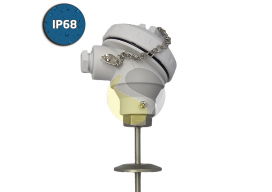 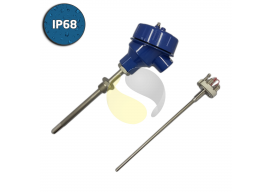 Our range of industrial temperature sensors consist of Thermocouples & RTDs and are designed to withstand harsh environments such as vibration and exposure to chemicals and gases, which is common in industrial applications, our industrial range is also IP rated to ensure the product will function in such environements. 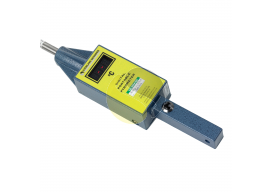 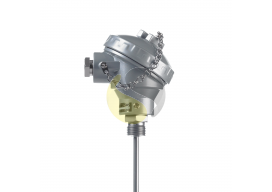 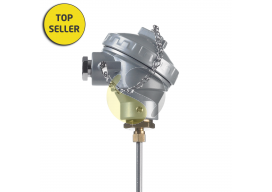 Industrial Temperature Sensors also feature process connections to ensure a secure fit in the medium being measured, along with temperature transmitters & ATEX temperature transmitters which convert the signal to 4-20mA to suit industrial instrumentation systems. 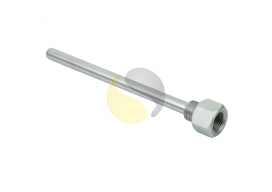 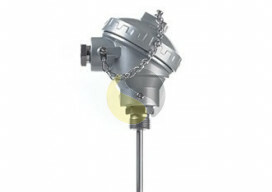 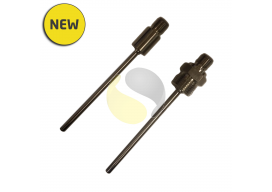 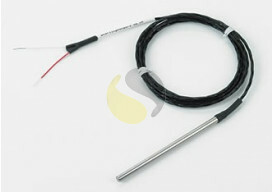 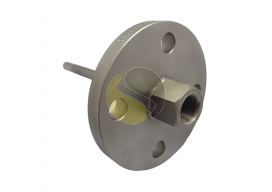 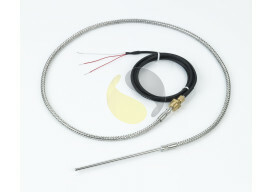 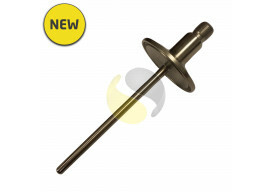 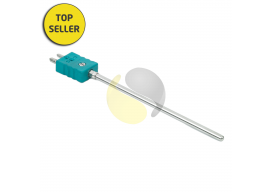 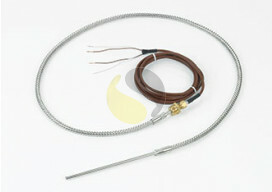 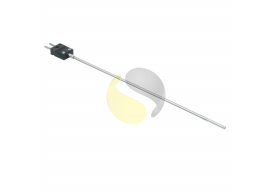 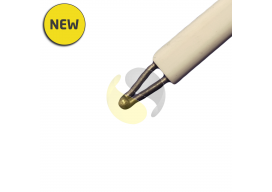 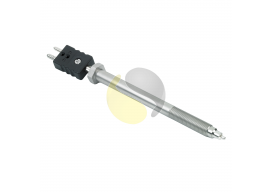 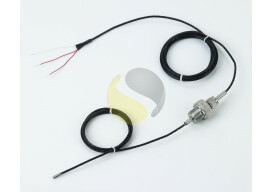 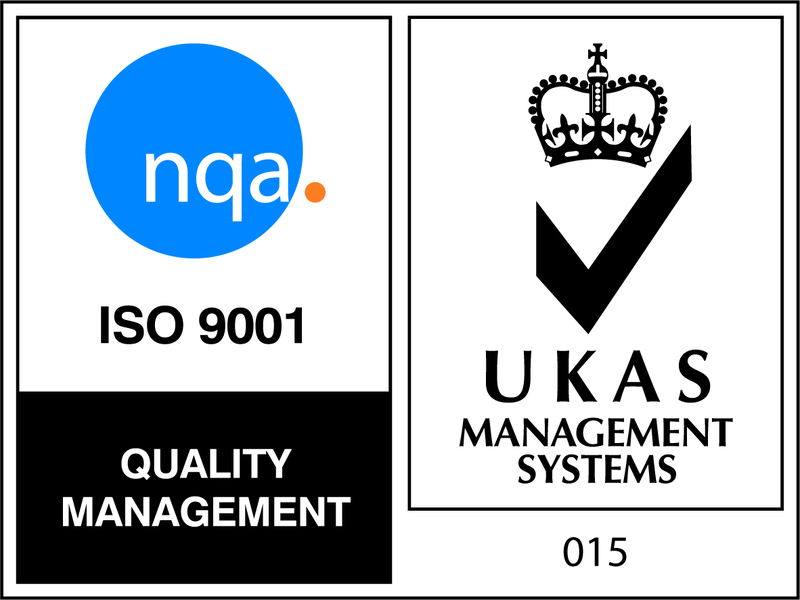 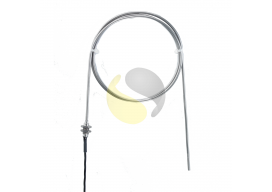 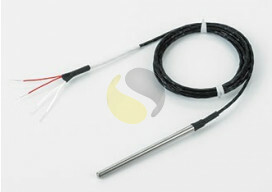 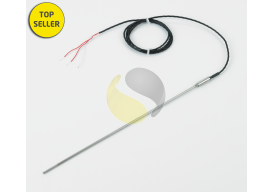 Below is our standard range of Industrial Temperature Sensors, we can also manufacture to your requirements.